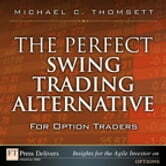 Options: a key component of today’s most powerful swing trading strategies. 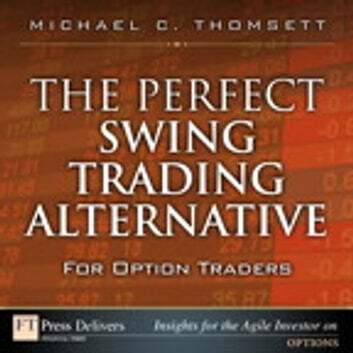 Options, those high-risk, short-lived, and speculative instruments, can be used as a valuable alternative in swing trading strategies designed to move in and out of stock positions based on very short-term price movement. Options’ flexibility allows you to use either calls or puts, to go long or short, vary the number of contracts, or combine different approaches based on market conditions.